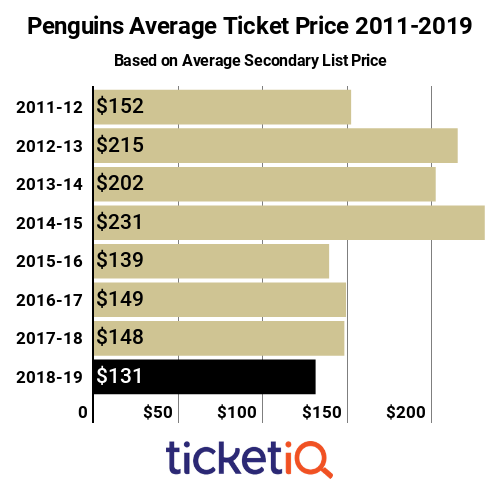 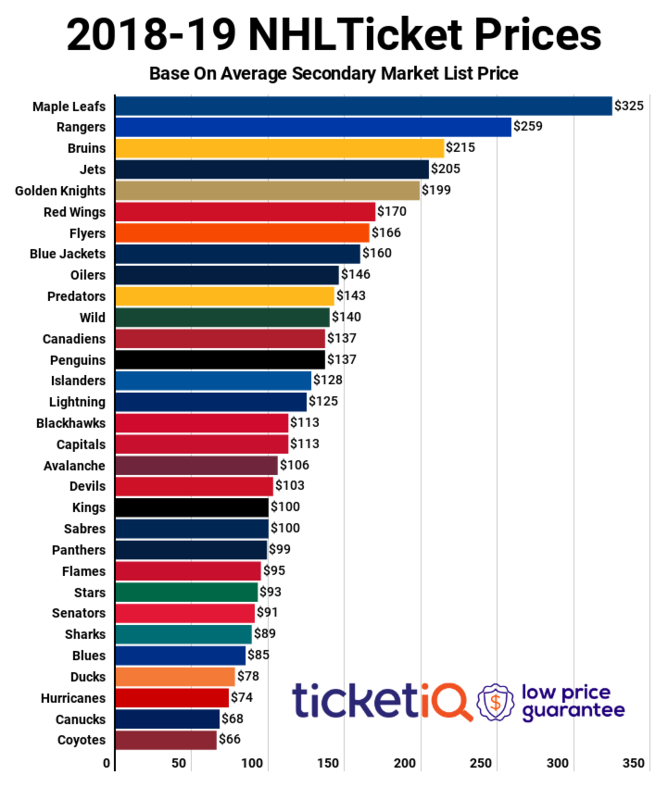 Despite being the defending Stanley Cup champions, the Pittsburgh Penguins are a relatively cheap ticket. 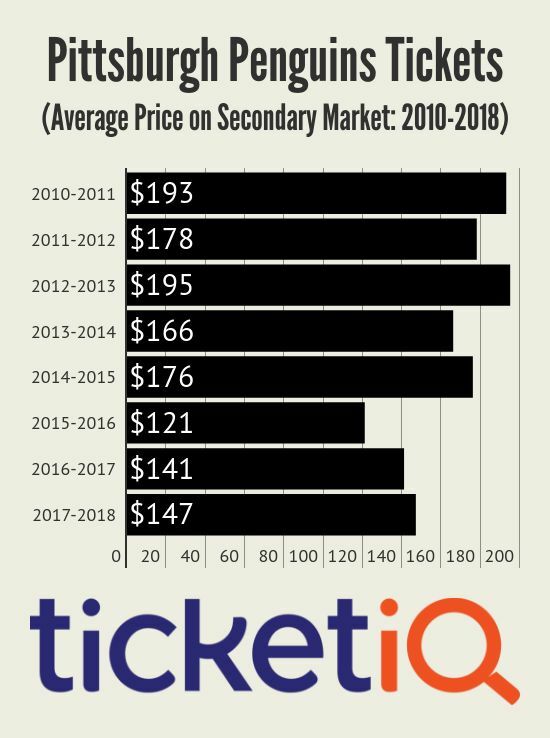 Historically speaking, anyway. 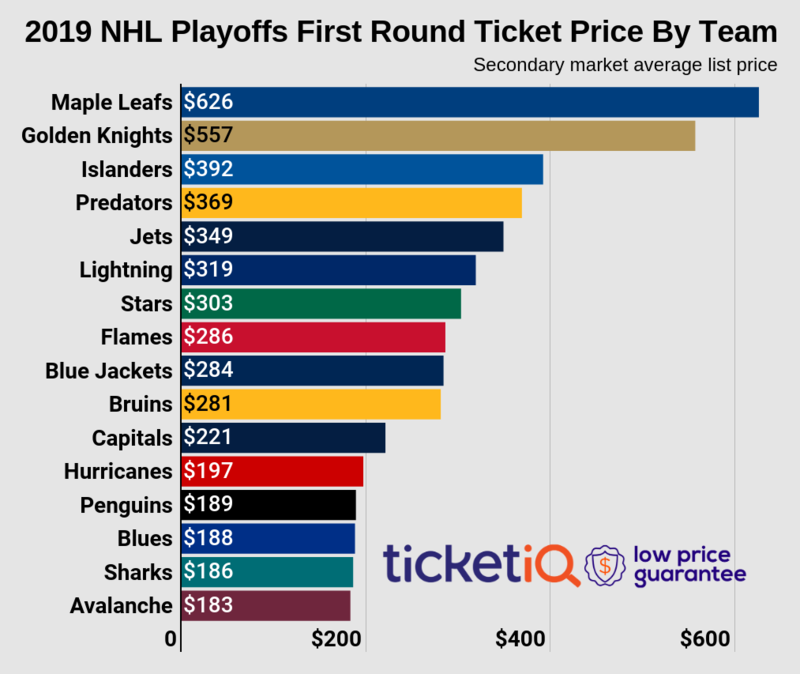 Despite falling to the defending champion Pittsburgh Penguins in Game 1, the Nashville Predators put up a good fight in their first ever Stanley Cup Final game.